Whatever the mind of man can conceive and believe, it can achieve. 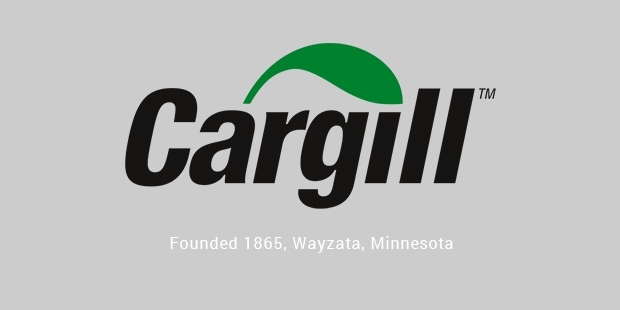 Cargill is an American, multinational company based in United States. It is a privately held company and was founded in 1865. In terms of revenue, it is the largest company in the U.S. The main business of the company is purchasing and distributing grain, trading in energy, production of feed, etc. 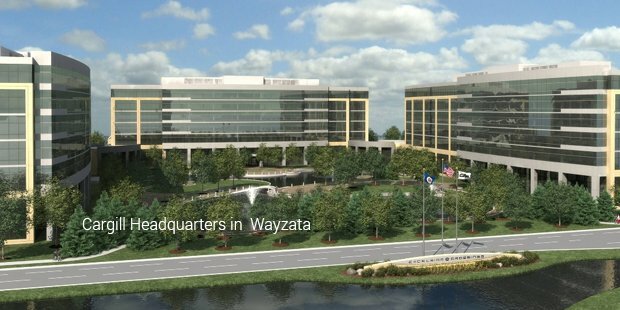 The company now operates and serves worldwide.Cargill also manages a financial arm that manages all the financial risks in the commodity market. There are around 140,000 employees working in the company. Cargill has its operations in almost 66 countries worldwide. 25% of the grain export in the United States is handled by the company. Around 22% of the meat in the country is also handled by the Cargill. It is the largest poultry producer in Thailand. Cargill is also the main source for all the eggs used in McDonalds. It was a family owned business since its foundation. In the year 2010, the company acquired Kinray, an independent pharmacy in the United States.The major countries of the company’s operations in Asia Pacific include India, Japan, Malaysia, South Korea, Singapore, Thailand, Australia, etc. 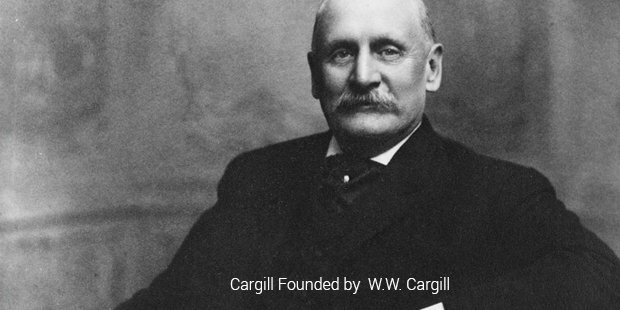 Cargill started its business in India in the year 1987. The main business unit of the company in India is Cargill Foods India, which is responsible for the processing of imported and indigenous Edible oil in the market. Sampoorna atta is also a product of this company in India. Cargill is the largest marketers of food and grains in India and is one of the largest companies that actively involves in buying crops from Indian farmers.Cargill also serves some of the other major countries in the world like Africa, Europe, Middle East, North America, etc. The giant also has meat processing units in many countries. The main brands of the beef produced by the company are Circle T Beef, Meadowland Farms and Valley Tradition. The company also handles the sponsorship of the major football team, Hereford United F.C, .Cargill is a privately held company, and hence not obliged to share everything like the other public companies. This is the reason for the company’s low profile in the market. The International Labor Right Funds sued the company in the year 2005 for coercing the teenagers to work for a whole day without pay. There were so many allegations on the company, but still no action has been taken against the company like the other public trade companies.Cargill was also accused of deforestation of the local rain forest in the Amazon region of Brazil.The company offers opportunities in careers for the students of Europe. Some of the programs associated with Cargill are European Graduate Program and the other is U.S Undergraduate Program.Cargill now has plans to slowly take over the food retailing market in the world.